Our elearning developers extend tools like Articulate Storyline and Captivate beyond their usual low interactivity easy-to-use templates. Check out our DEMOS section to view our expertise in elearning design and development. 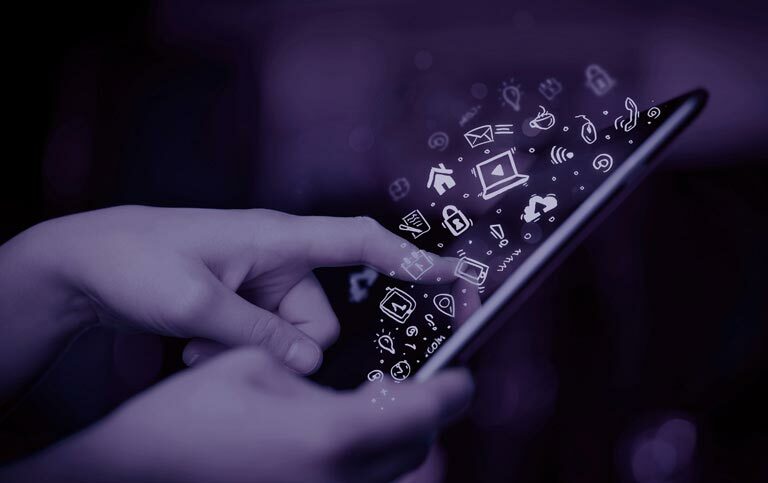 Check out our CLIENT CASE STUDIES to view how we have helped our clients with our expertise in tools such as Storyline and Captivate. 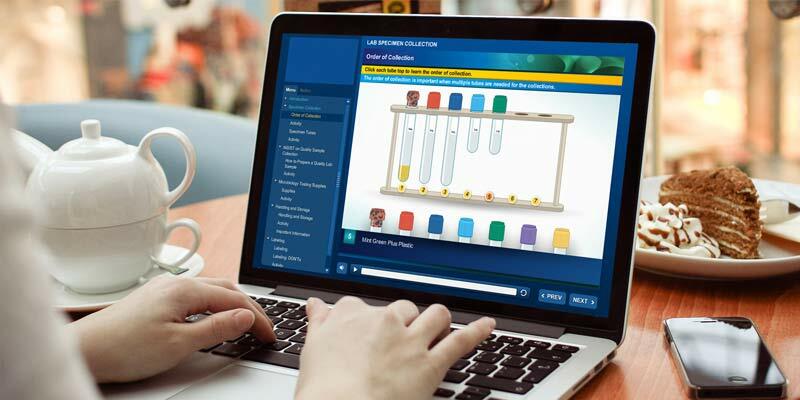 We work all major elearning authoring tools and our interactive solutions have left community forums guessing on how we pulled off these extraordinary interactions and animations. Myth: You need an expert elearning developer to build interactive elearning. We Say: You need ace instructional designers to build awesome interactivity. Practice acute awareness of the type of content and its treatment will present itself. 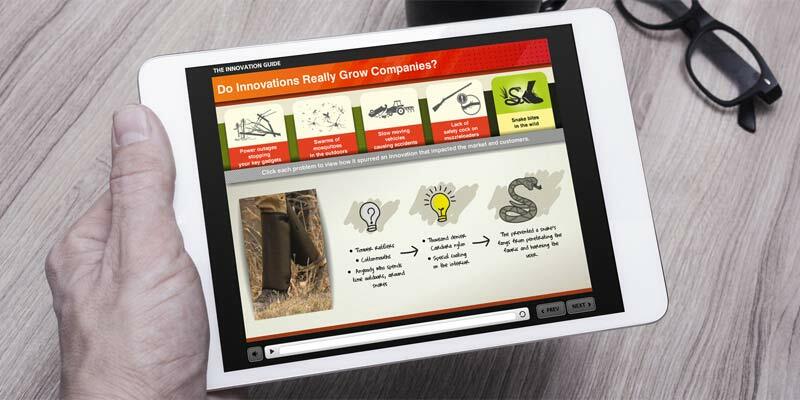 Myth: Elearning authoring tools decide “how” interactive the elearning turns out to be. We Say: How well a tool is used depends on instructional design principles applied. Practice Bloom’s principles of Mastery Learning and Merill’s Recall-Use-Find hierarchy for the content type and see interactivity emerge from your training content.